This is the time of year for a few European boat shows, and some offer an opportunity for national associations to promote the class, and show off to prospective new recruits ready for the start of the season just around the corner. 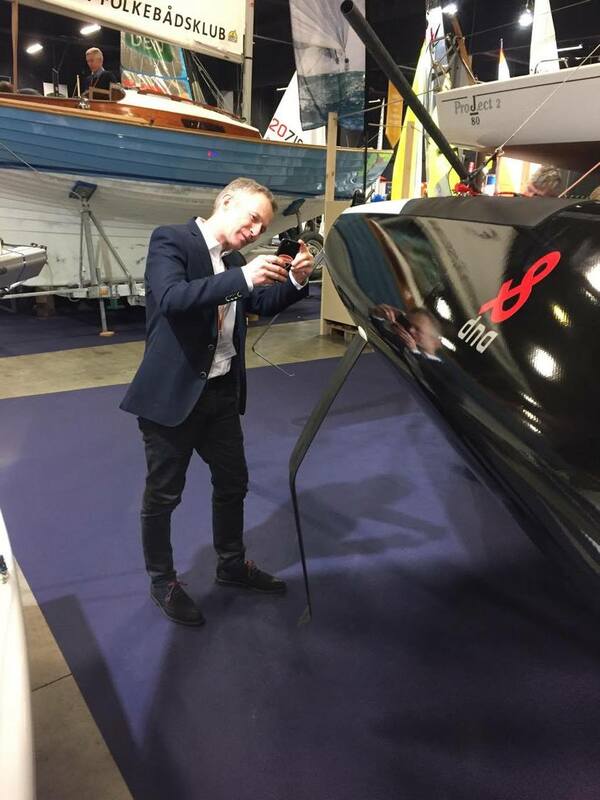 For the last 2 weekends, the Danish A Class Association had a booth at the Danish boat show in Fredericia. They showed the DNA F1 and it was, without any competition, the coolest boat on the show, drawing a lot of attention from the visitors. 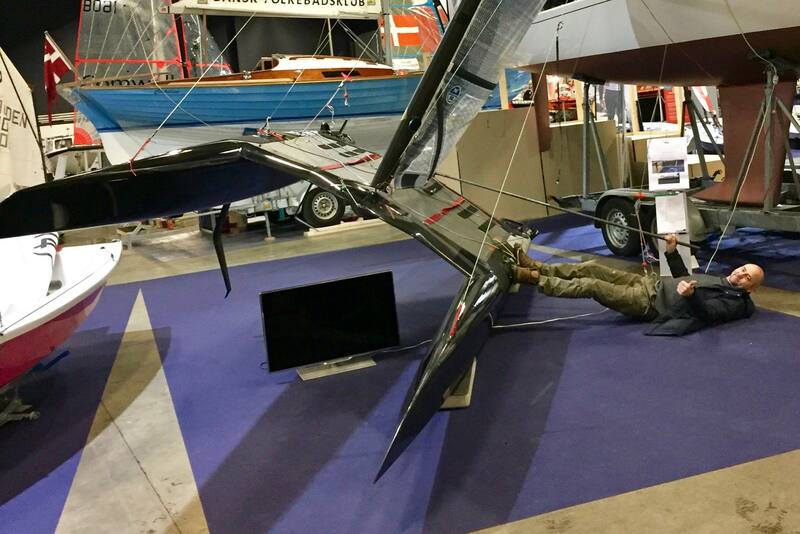 Besides this - some of top Danish N17 sailors are thinking about using the A as a training platform for foiling practice, given the sudden lack of available new boats for them. 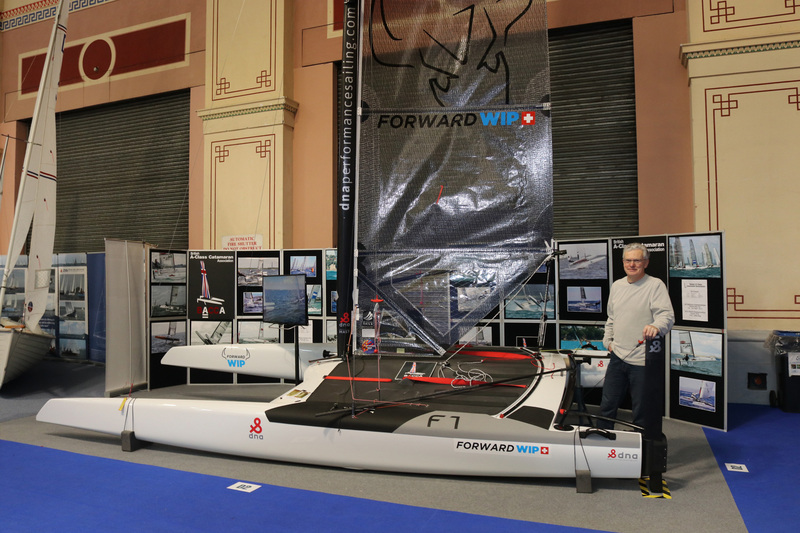 Meanwhile, at Alexandra Palace in North London, the British association had their regular stand at the RYA Dinghy Show. 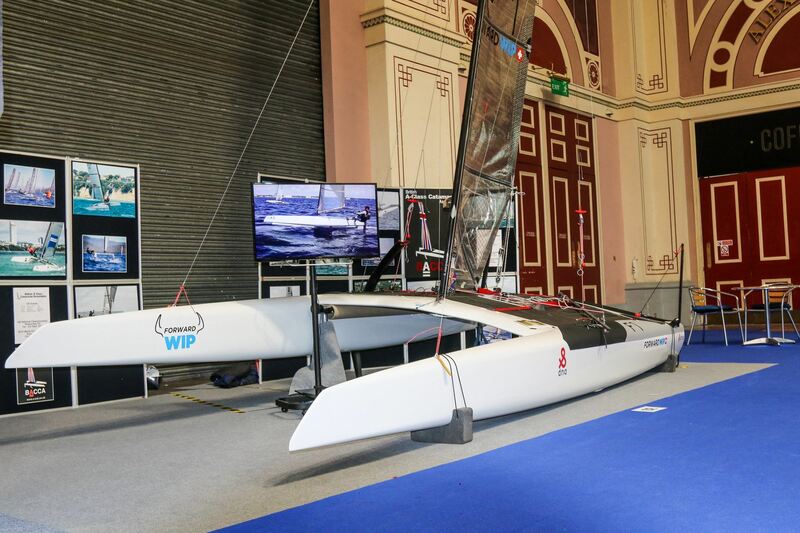 Unique amongst boat shows, the RYA event is the only show of it’s kind in the World, where it is purely small sailing boats, no yachts or powerboats allowed. This year, they too had the DNA F1 on display. This was an as yet unsailed boat belonging to Richard Hargreaves, who last had his boat displayed there some 40 years ago, when he sailed a Moth! 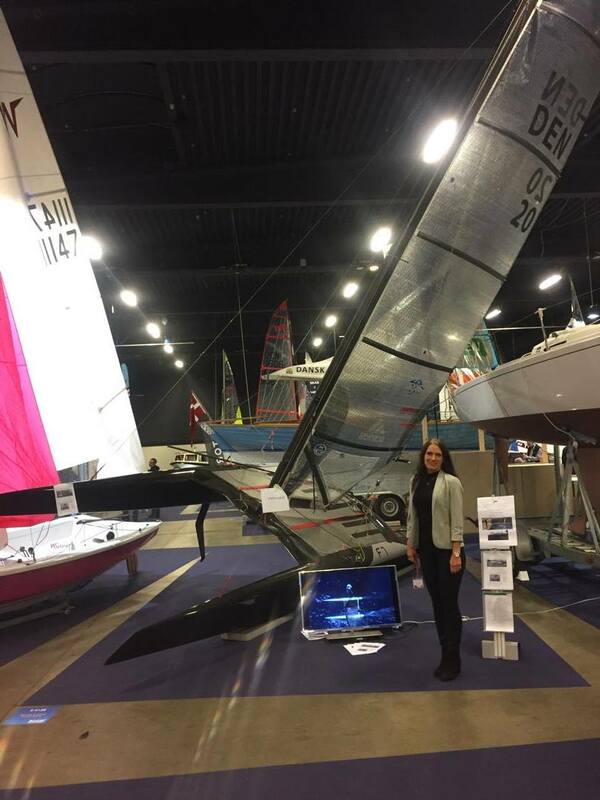 Many people looked in awe at the F1, and they were even visited by two SWE Marstrom A Cat sailors, who came over to the show to look at the F1 specifically. These shows, together with the Dusseldorf show earlier, have provided a good promotion of the class, and in the UK, the A Class is probably the fastest growing of the cat fleets there.